Bathroom Tile Wellington | Bathroom Tile Company Wellington | Grout Plus Inc. Frustrated by the dirt and grime discoloring your bathroom tile grout lines? Could be you’ve spent countless hours scrubbing your shower or bathtub but it still looks unsightly. Grout Plus Inc. offers high-quality bathroom tile and grout cleaning services. We also clean and steam clean your shower, undoing years of unavoidable buildup, ugly caulking, and damage that comes with daily usage of bathrooms. With a combination of professional equipment, high-quality products, and industry experience, we’ll bring your showers to top-notch condition. 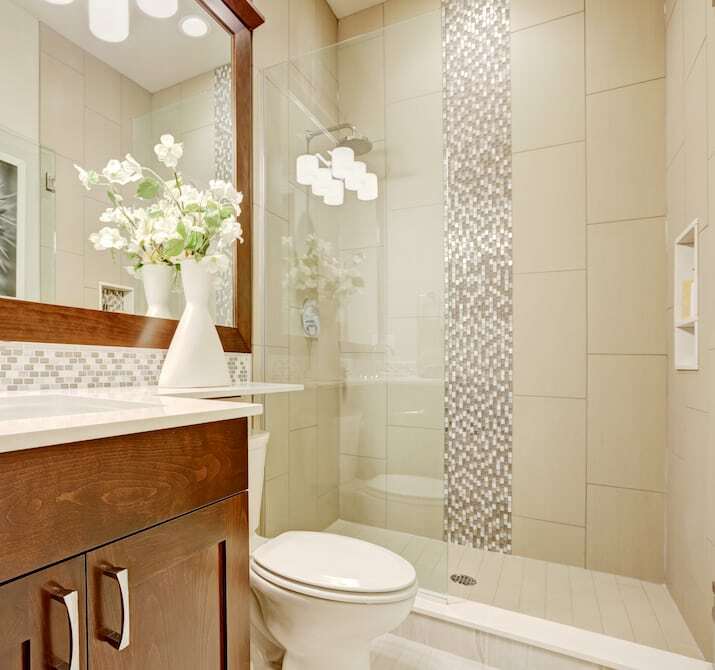 If you have any questions regarding our bathroom services or if you would like to receive a free, no-obligation quote, we invite you to contact us at 877-GROUT-11 today.